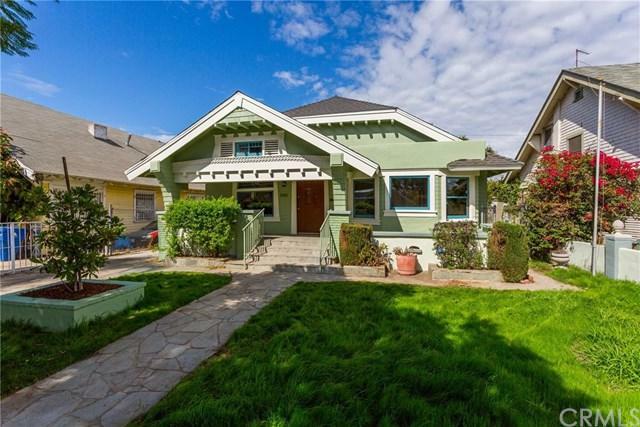 Welcome to this beautifully remodeled Craftsman bungalow in historic Jefferson Park (HPOZ). 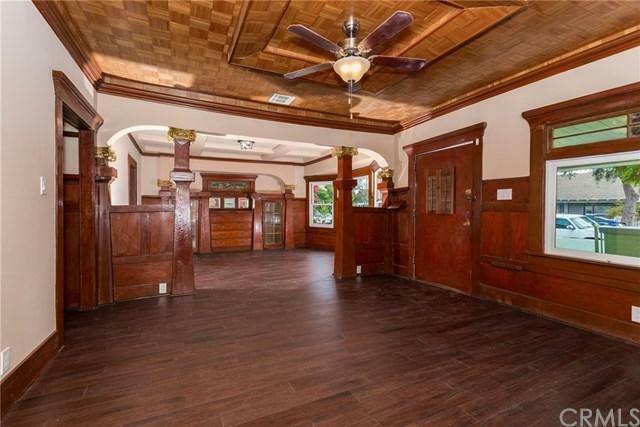 Built in 1908, this home boasts tons of original character from its windows, doors, moldings, and so much more. 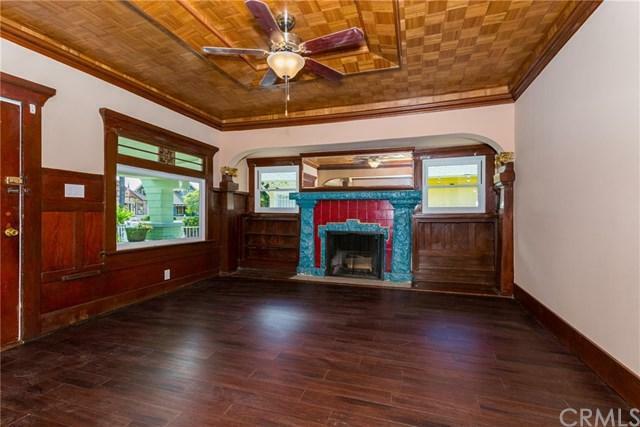 Enjoy the beautiful and spacious front porch in one of LA+GGs prime neighborhoods adjacent to West Adams. 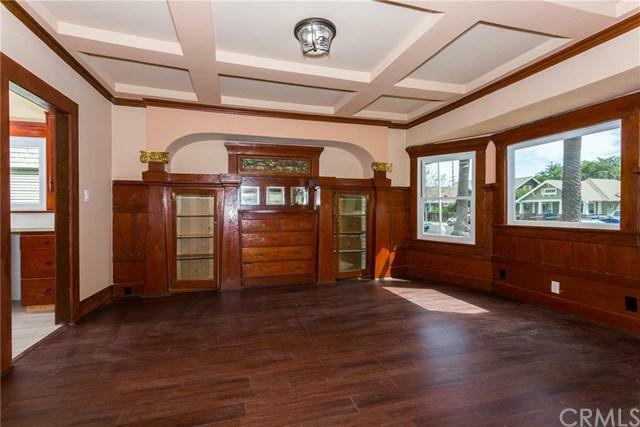 The beautiful coffered ceiling and stained glass complete the dining room. The indoor laundry room is directly off the kitchen. Take advantage of the sprawling master suite with claw foot tub. There are 2 other spacious bedrooms both with plenty of storage. Fresh paint and new flooring throughout make it complete. Some other amenities include central A/C, electric entry gate, and plenty of backyard space making this a great place to call home. Sold by Angela Hill-Richmond of Rodeo Realty - Beverly Hills.